Krommenie is made from renewable raw materials to ensure flexibility and durability and it always retains an ‘as new’ appearance even after up to 25 years of use. Pin holes are “self-healing”. This means the holes will close up when the pins are removed keeping your pinboard looking new and increasing the lifespan. Krommenie is Good Environmental Choice Australia (GECA) certified. 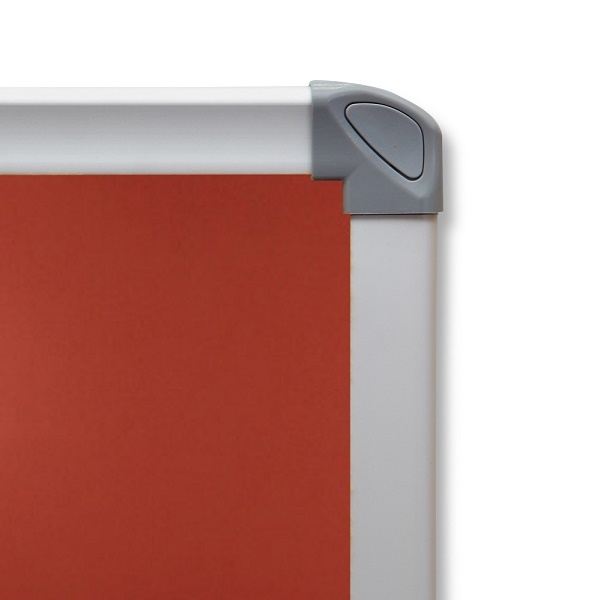 A stylish, standard anodised aluminium frame with concealed moulded corner mounting (wall fixings supplied) secures the KROMMENIE surface. 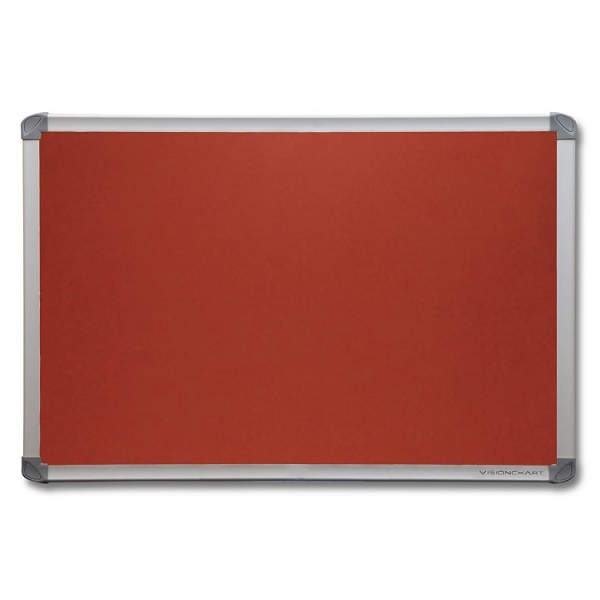 Pinboards can be mounted horizontally or vertically. Available in 10 sizes from 900 x 600 mm up to 3000 x 1200 mm - Custom sizes available. 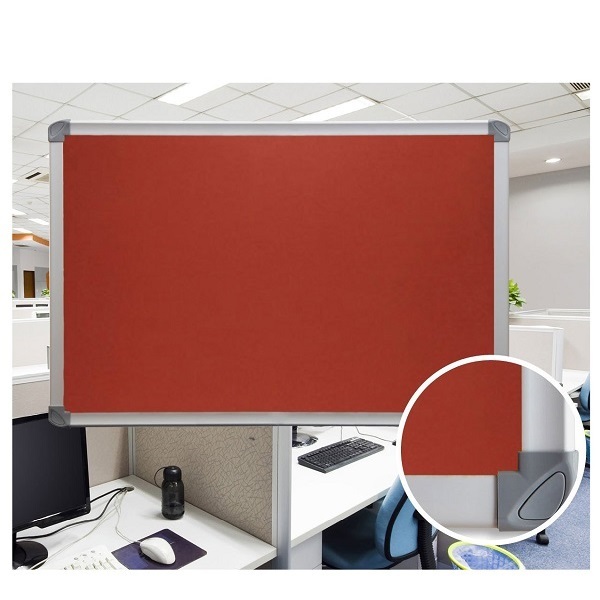 Choose from a range of 15 exciting rich colours for effective communication in your environment. 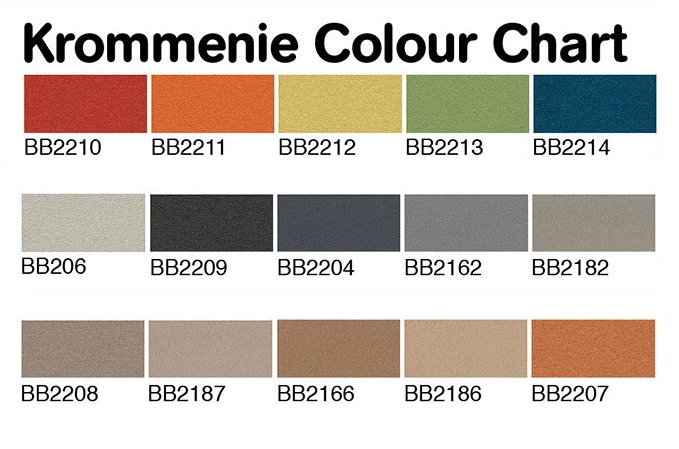 Krommenie is ideal for any office, classroom or healthcare environment and suitable for an outdoor application. These pinboards are 'Made To Order' (MTO) - please allow 7-10 days for manufacture.